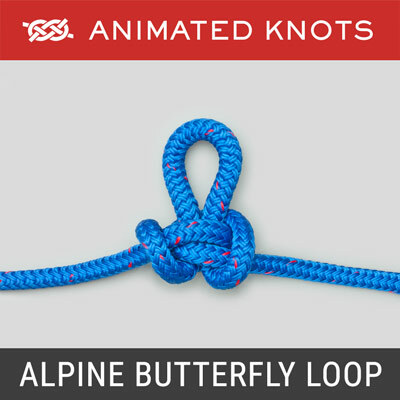 With the back of the tie outwards, pass the long end behind, and then in front of, the short end. Wrap the long end around the short end. Continue across in front, up and forward by the neck, and down under itself. 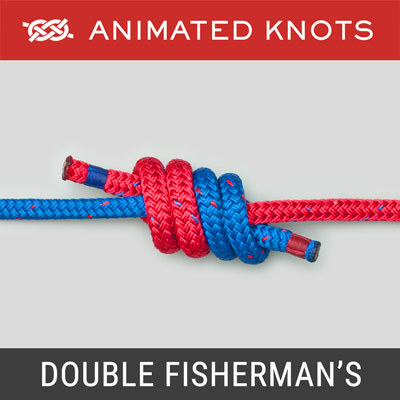 Pull the long end to tighten the knot, then the short end to make snug against the neck. 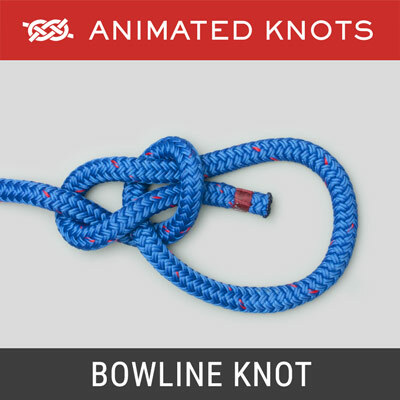 Origin: Ashley does not describe the Pratt (Shelby) Knot. 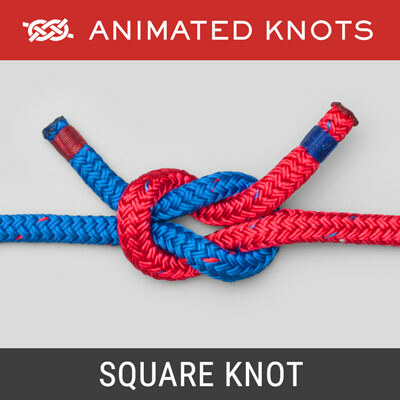 Jerry Pratt, an employee of the US Chamber of Commerce, used the knot for many years and deserves to be credited with the name. However, it became more widely recognized when American TV personality Don Shelby wore it on air. 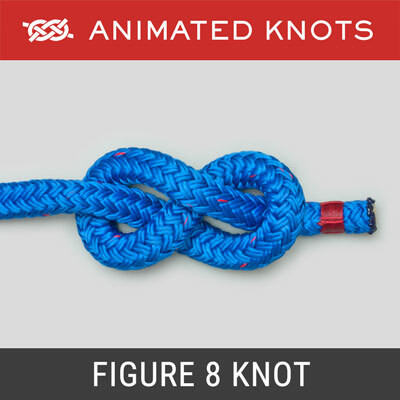 Advantages: The Pratt knot produces a moderately large symmetrical knot. Disadvantages: Uses a little more material than the Four-in-Hand which, therefore, means the Pratt may be less suitable for a short tie. 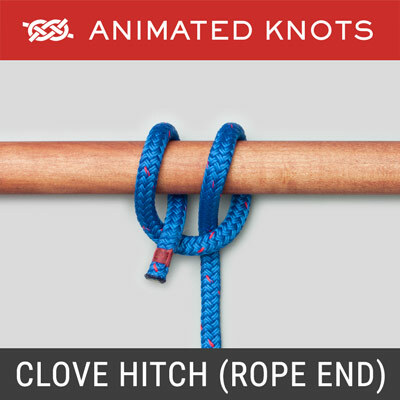 Also, when the short end is removed to untie the tie, a knot remains in the long end which has to be untied separately.